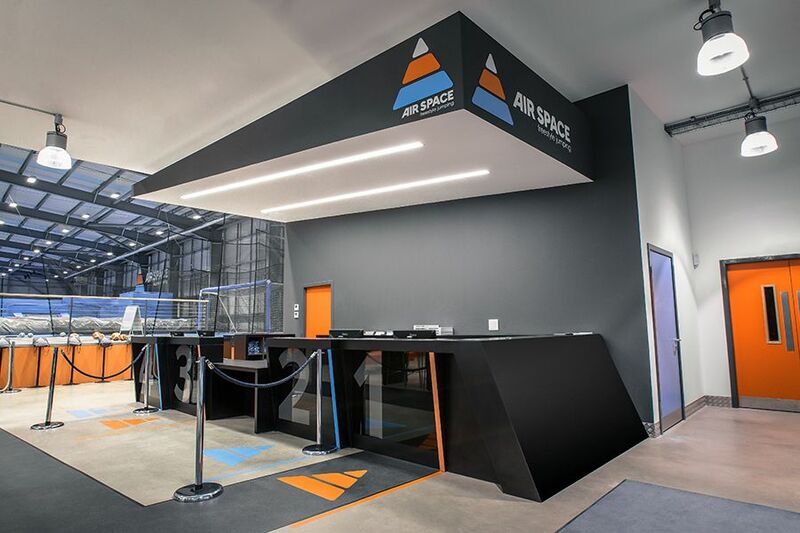 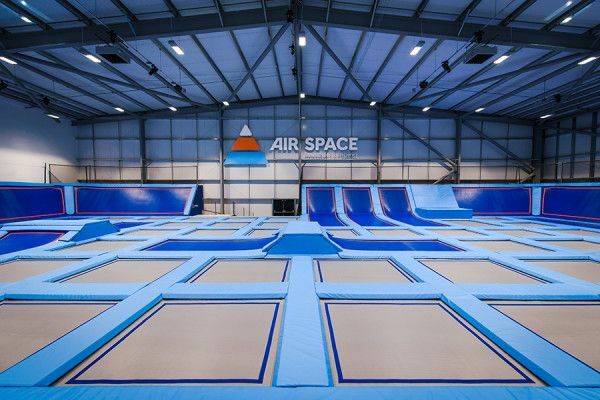 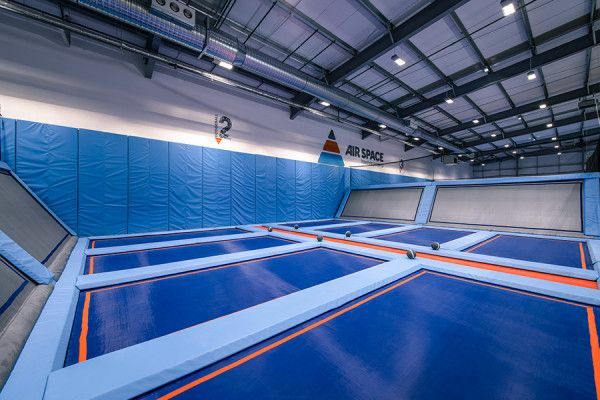 Airspace is Scotland’s first trampoline park within a 35,000 square feet facility with 100 interconnected trampolines, dodgeball areas, slamball hoops and a giant somersaulting park. 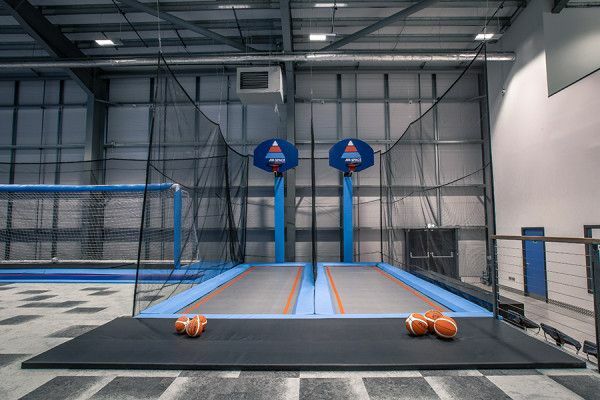 akp Scotland Ltd were challenged to turn an empty industrial unit into the exciting and successful play zone. 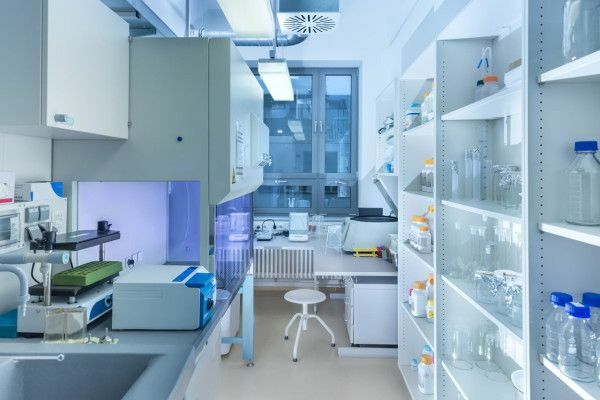 The works consisted of installing a new mezzanine area to house the mechanical plant and storage area. 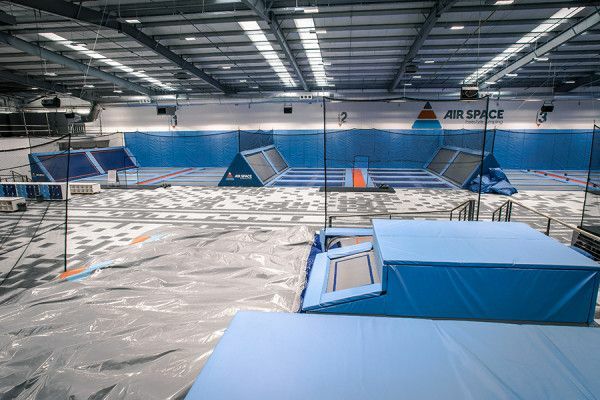 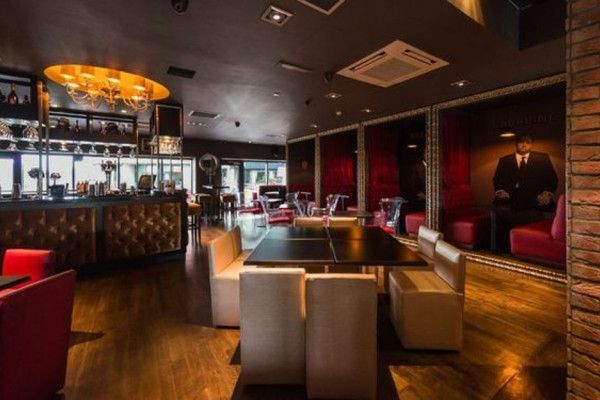 Associated full M & E installation was carried out featuring special lighting, PA/Sound system and AHU/Ventilation. We constructed new toilets, briefing area, food preparation, café, office and booking area. 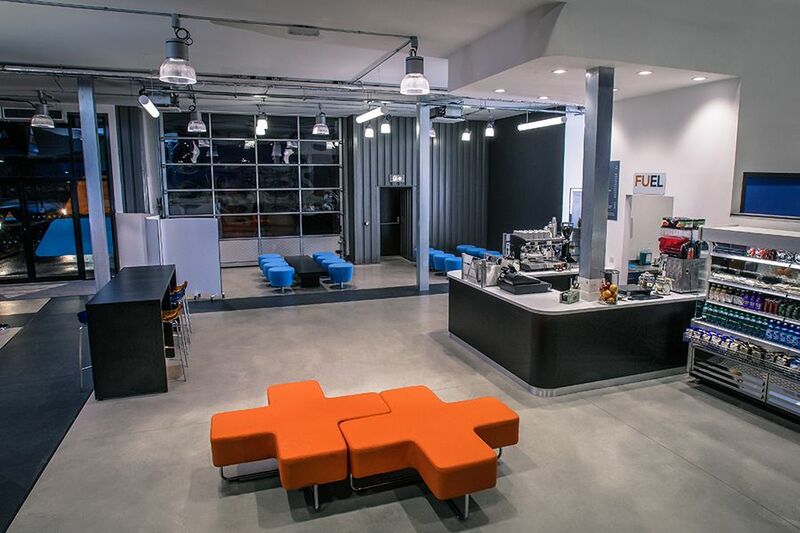 This included a bespoke reception desk. 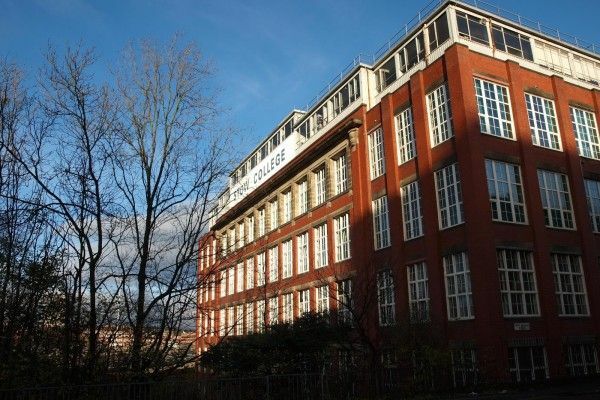 We completed alterations to the main entrance and hard landscaping externally.